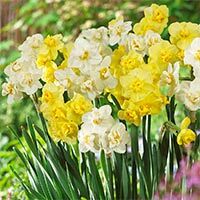 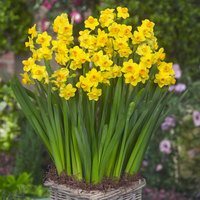 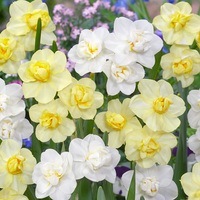 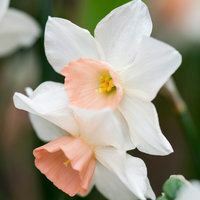 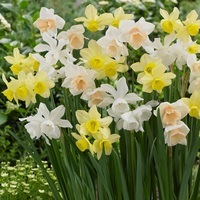 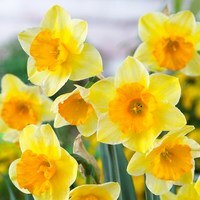 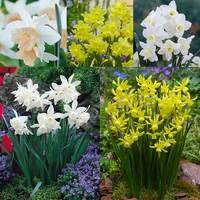 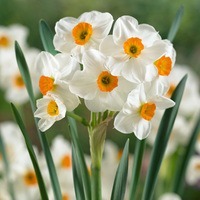 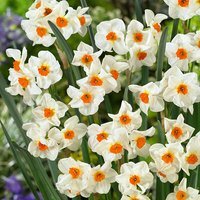 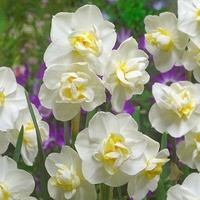 A selection of multi-headed Daffodils and Fragrant Triandrus varieties which can offer up to five pendants on each stem. 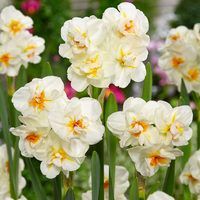 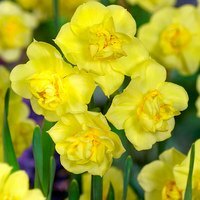 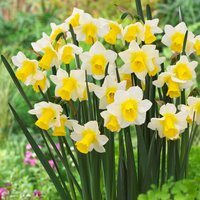 A great way of getting more blooms per stem and Triandrus Narcissi are known to be a superb naturalising Daffodil perennial bulb. 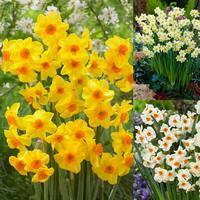 Browse our range below and plant in autumn. 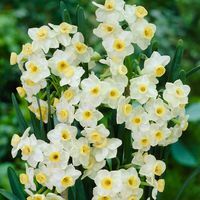 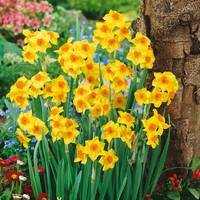 They make a great border Daffodil but are also suitable for planting in areas where little else grows such as under trees and woodland scenes.